Bankrupt! 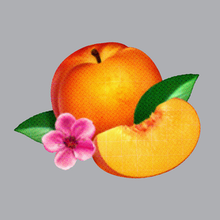 is the fifth studio album by French indie rock band Phoenix. The album was released on 19 April 2013 by Loyauté, Glassnote Records and Atlantic Records.